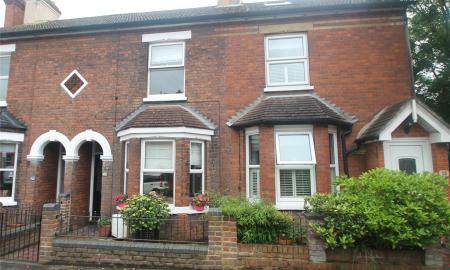 SPACIOUS FAMILY HOME... well presented throughout and located within walking distance of High Street and station. Available by negotiation. 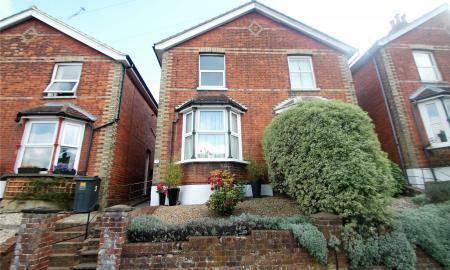 GREAT LOCATION FOR STATION, SCHOOLS & TOWN... accommodation arranged over 3 floors. AVAILABLE NOW! 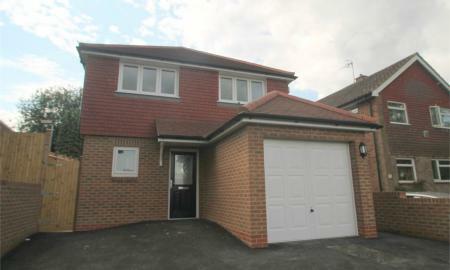 VIEWING RECOMMENDED... A well presented family home in popular location with OSP and garage. AVAILABLE NOW! 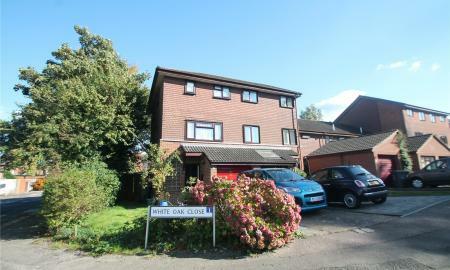 AVAILABLE LATE MAY... well presented with 3 double bedrooms, en suite shower room, family bathroom, garage and off street parking for several cars. 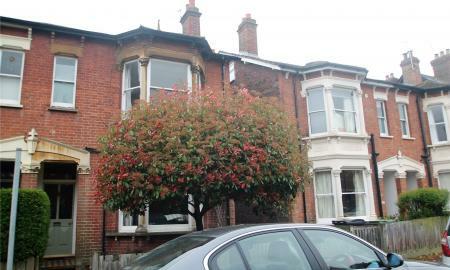 WELL PRESENTED PROPERTY... that is within easy walking distance of station and High Street. AVAILABLE MID APRIL! 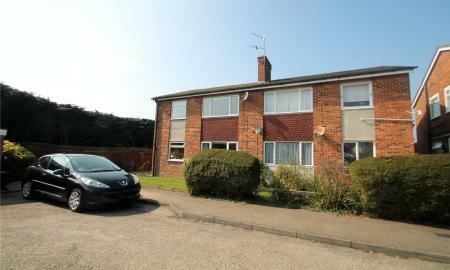 AVAILABLE EARLY JUNE... Well presented property in popular location within close proximity to the station and High Street. 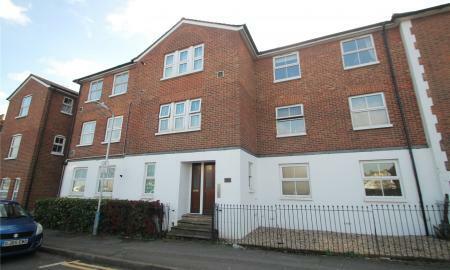 NEWLY DECORATED... spacious 2 double bedroom maisonette with garage. AVAILABLE NOW! 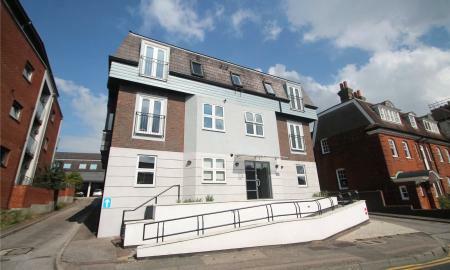 CENTRAL TONBRIDGE... apartment within easy walk of station and High Street and with an allocated parking space. AVAILABLE MID MAY! 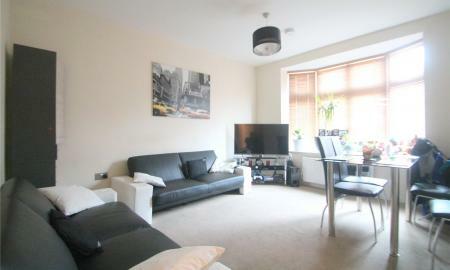 CENTRAL LOCATION... well presented, spacious apartment. Available NOW! 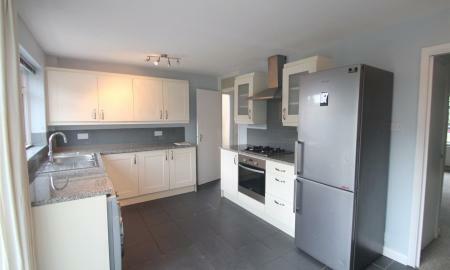 SPLIT LEVEL APARTMENT... within walking distance of station and with allocated parking. AVAILABLE END MAY!